– said Rafał Sonik at the finish line. For the best of the representatives of Poland, this year’s Dakar ended in a high fifth place, a hair’s breadth from fourth place. Although there was no indication that the multiple Polish champion would even come close to the previous year’s result, his exceptional fight to the very end, including winning the last stage, gave a fantastic end result. 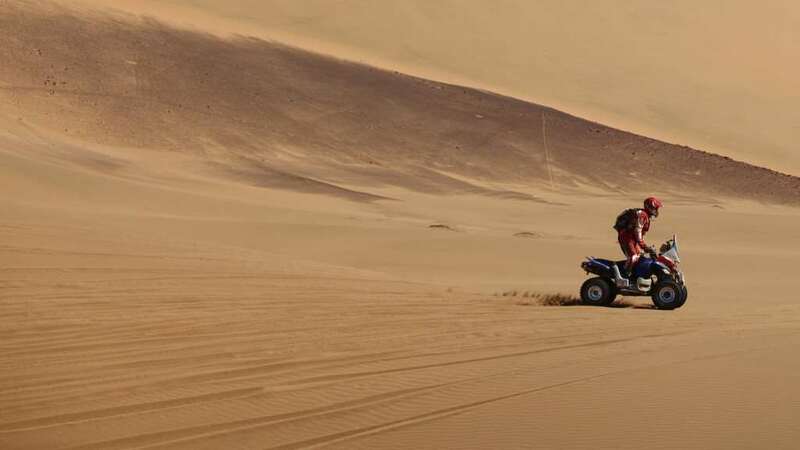 – Sonik emotionally summed up his race right after he had reached the finish line of Dakar 2010. If it hadn’t been for you, I would have withdraw after the third or fourth day because I would have decided that I didn’t want to take part in something with which I disagreed on principle. However, you became the reason for which I continued racing and fighting. Thank you.